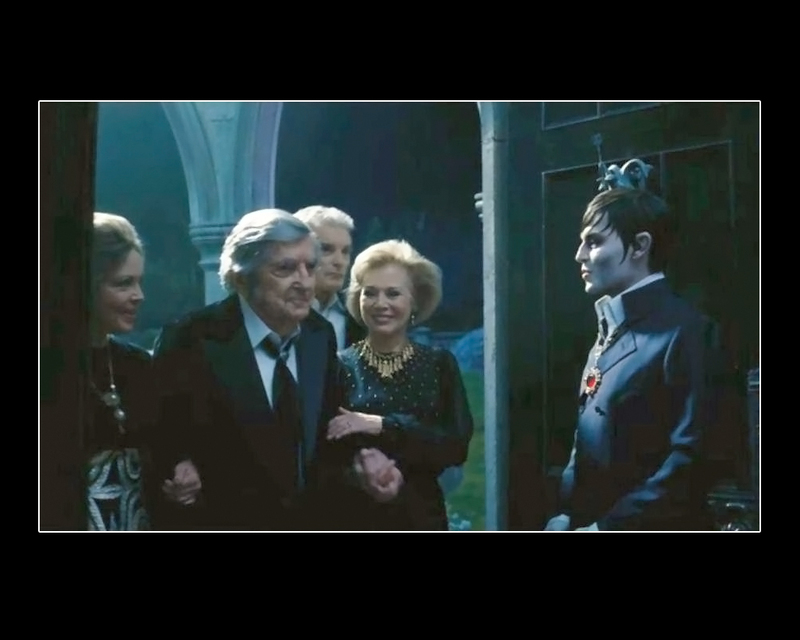 Kathryn Leigh Scott and Lara Parker are now offering signed photos of the cameo appearance they made in the new Dark Shadows movie. Signed and personalized, the photos show the last reunion of these cast members and the late Jonathan Frid. There are three photos available, which can be purchased individually or in a three-pack bundle. For those of us who can't make it to the Dark Shadows Festival each year, this is a great opportunity to get a piece of signed memorabilia. You can order the photos from Scott at her website HERE, and from Parker at her website HERE.